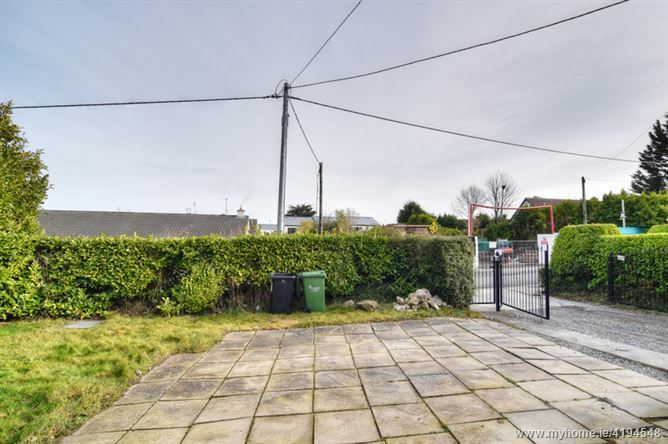 Baxter Real Estate are delighted to present to the market St. Fintans, a rare opportunity to acquire a prime residental property in the heart of Sandyford Village. 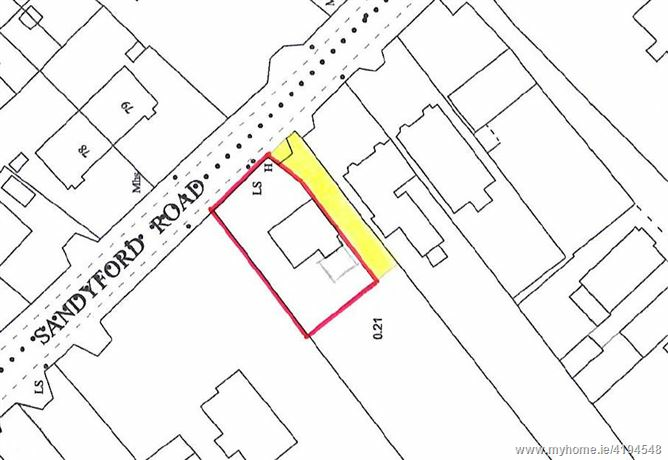 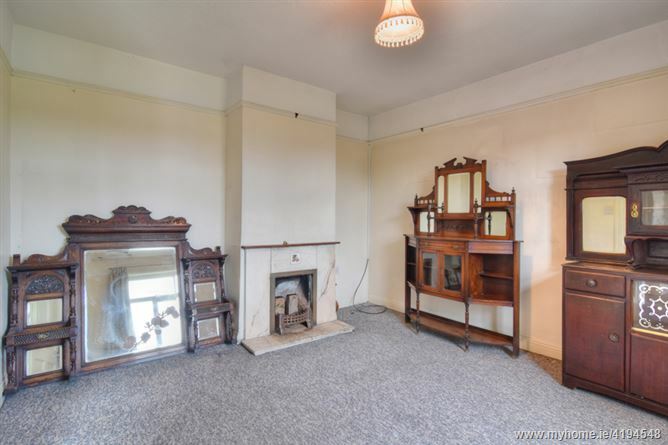 This is definitly a family home for those discerning purchasers looking for olde world charm, a top address and the imagination to use the layout to suit family needs. 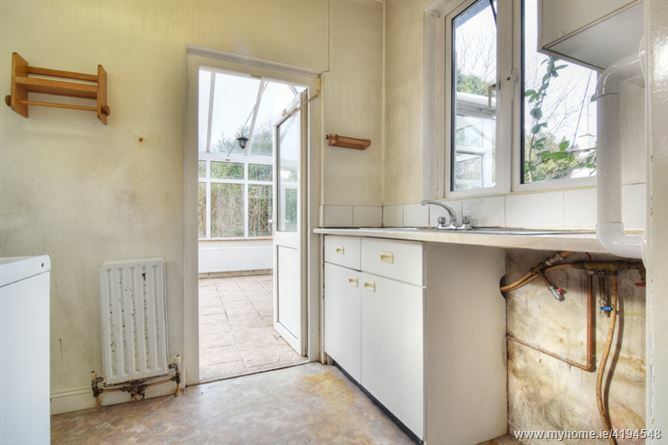 Requiring some modernisation the house has tremendous potential with plenty of scope for the imaginative to express their decorative taste. 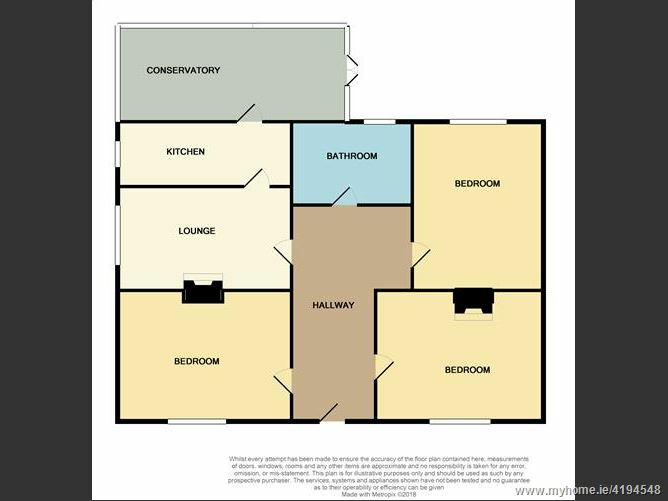 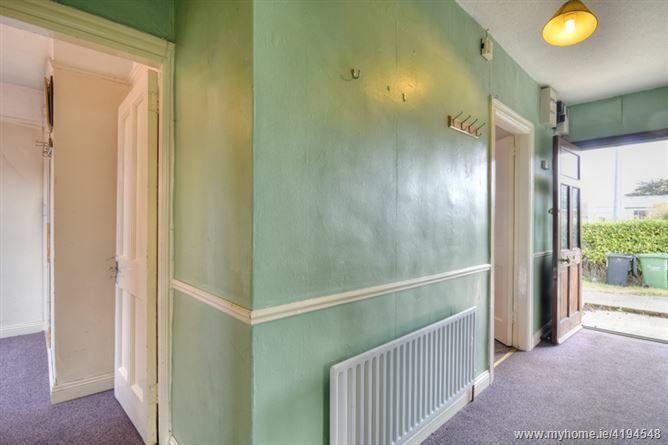 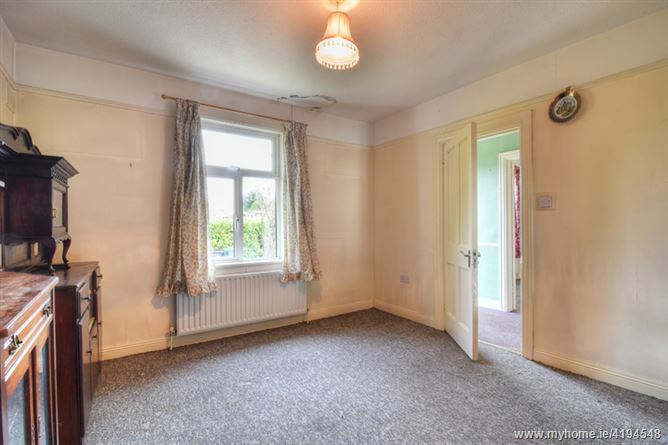 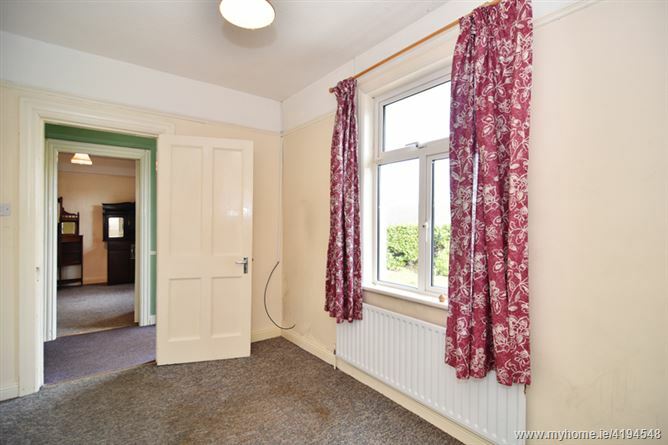 Accommodation briefly comprises Hallway, Lounge, Kitchen, Conservatory, three bedrooms and Bathroom. 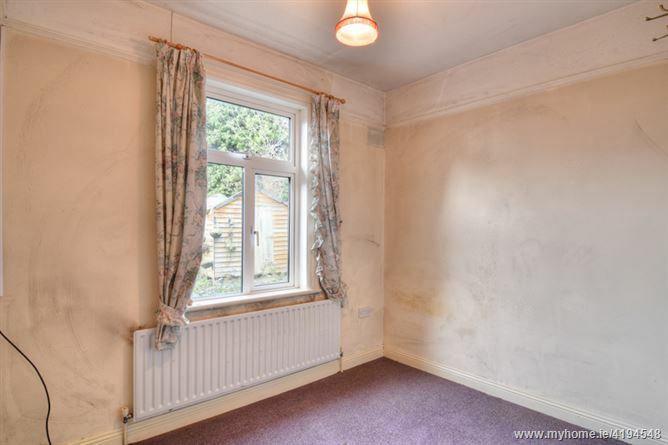 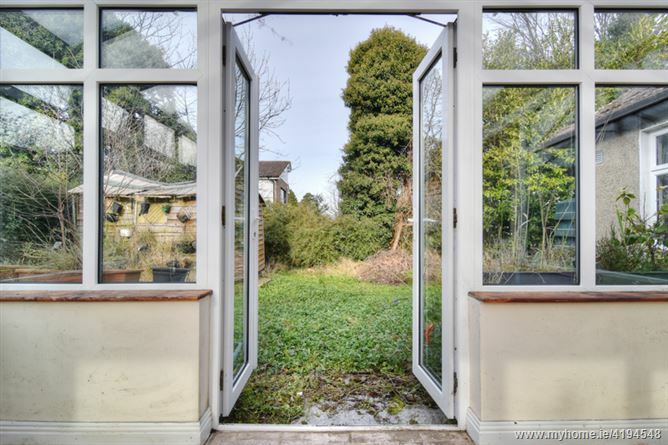 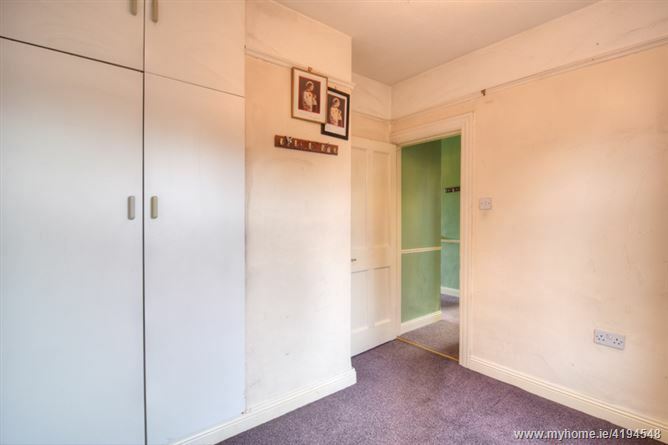 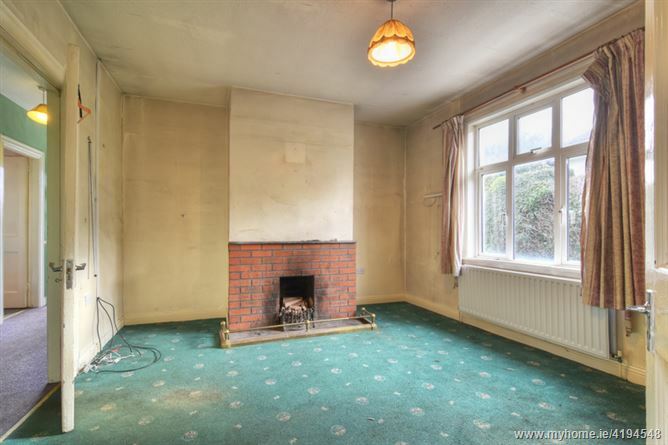 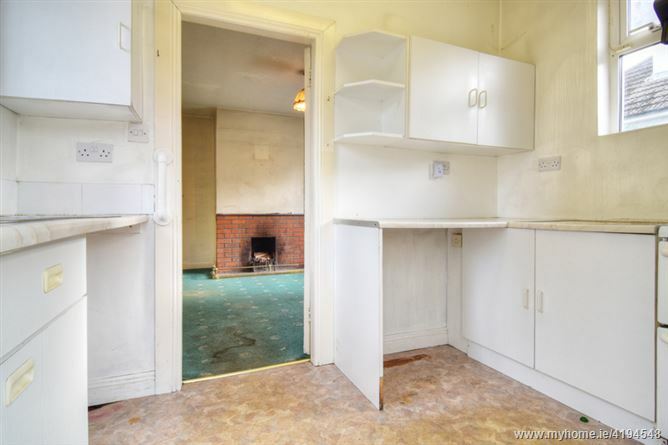 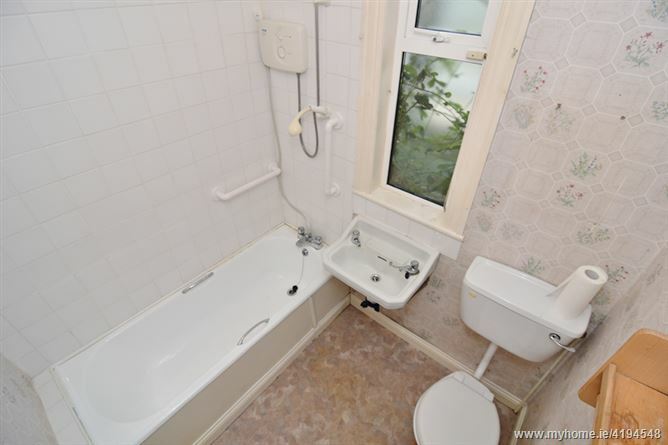 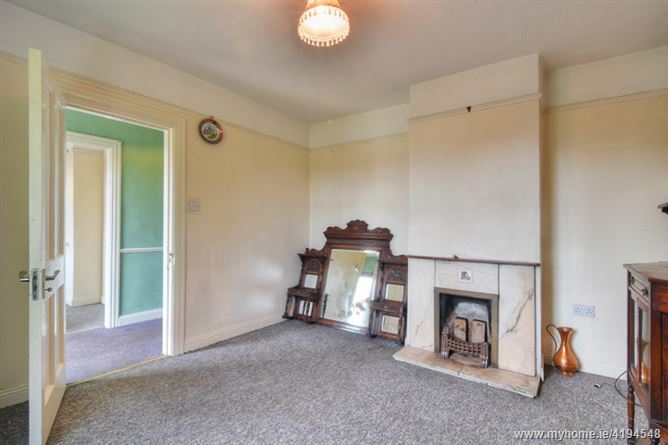 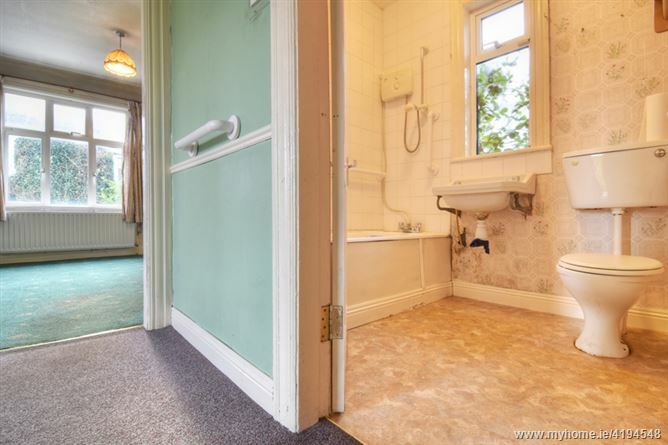 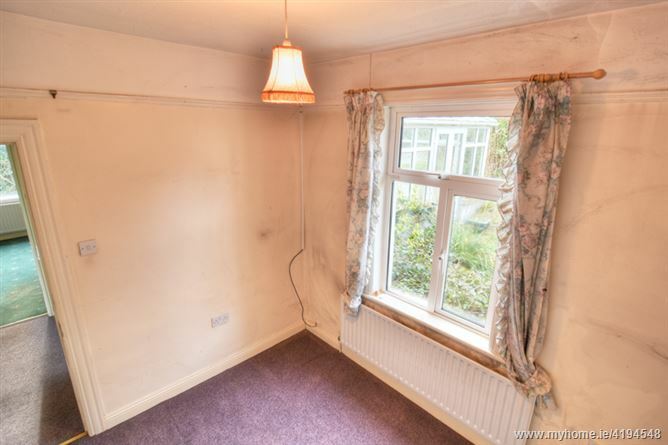 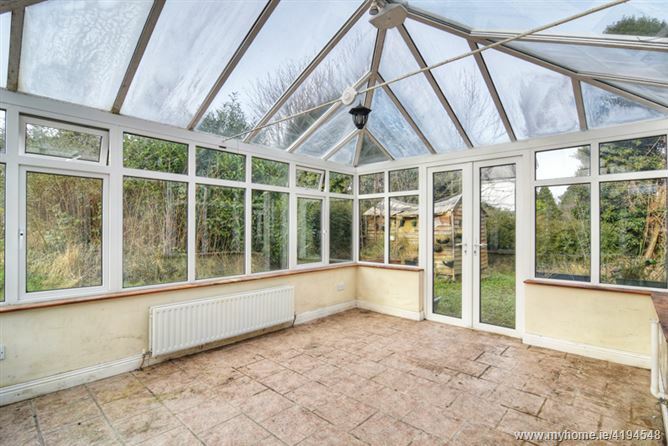 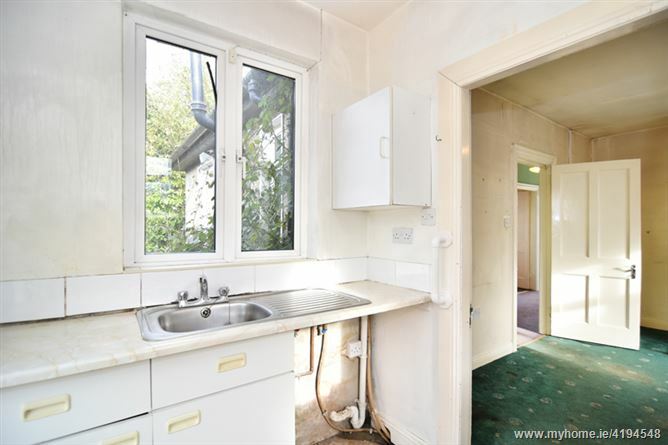 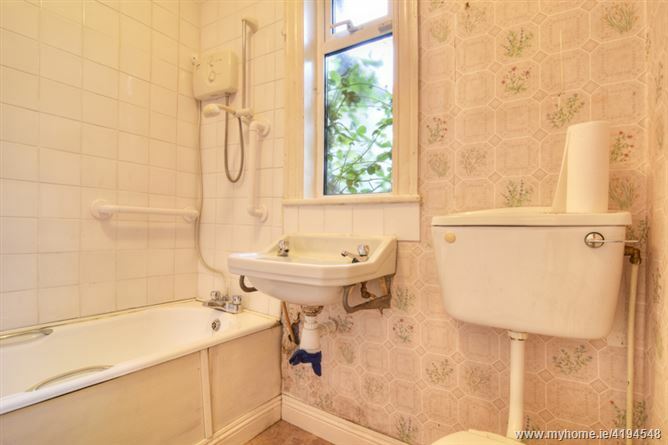 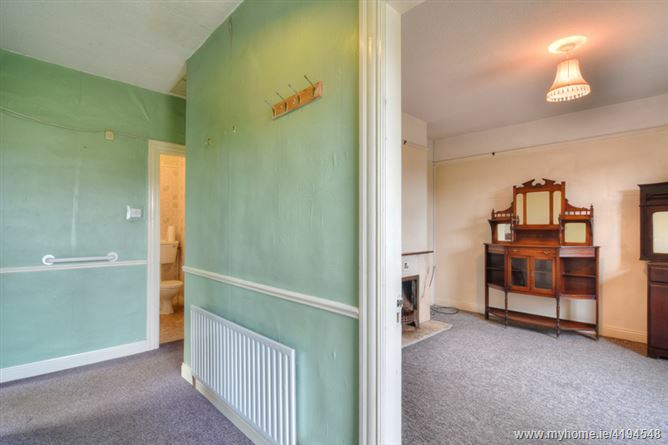 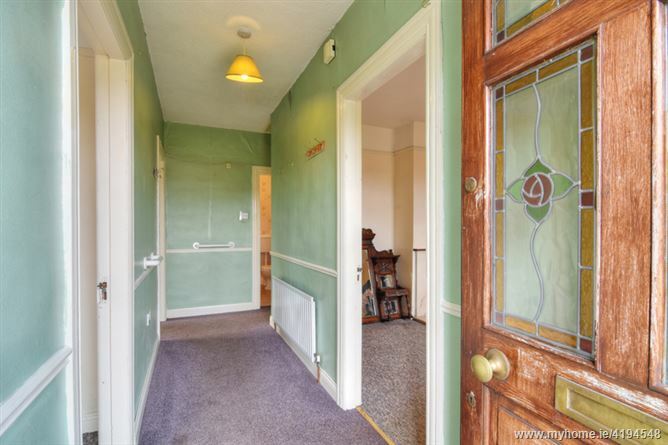 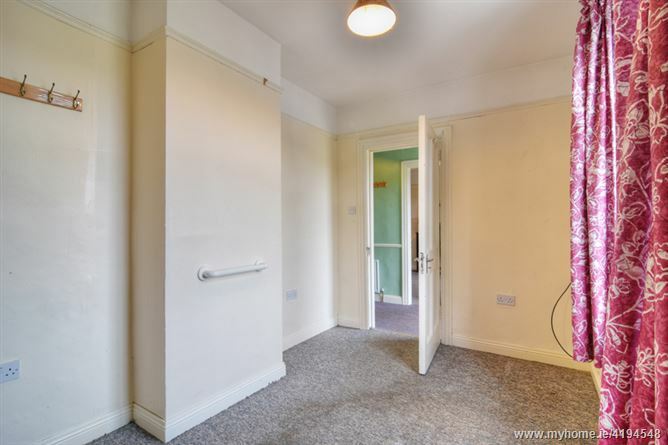 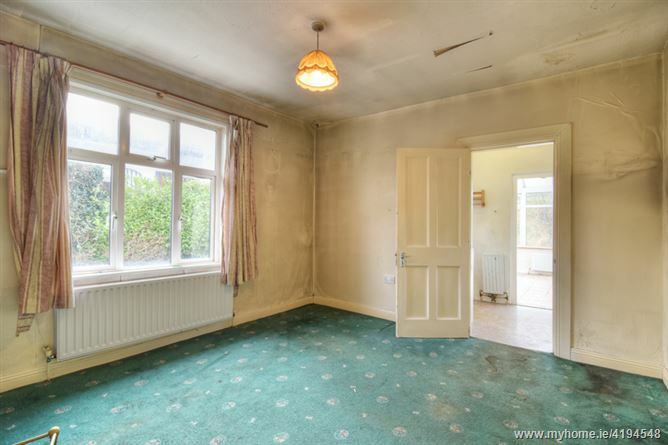 Features include Oil Heating, Double Glazed Windows, South West Facing Garden and off Street Parking. 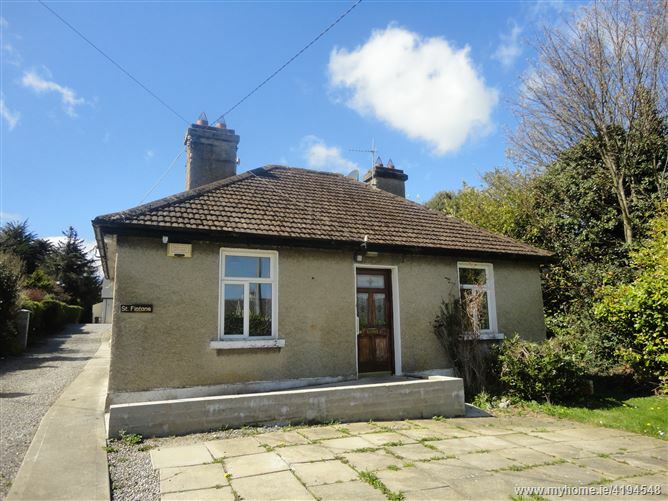 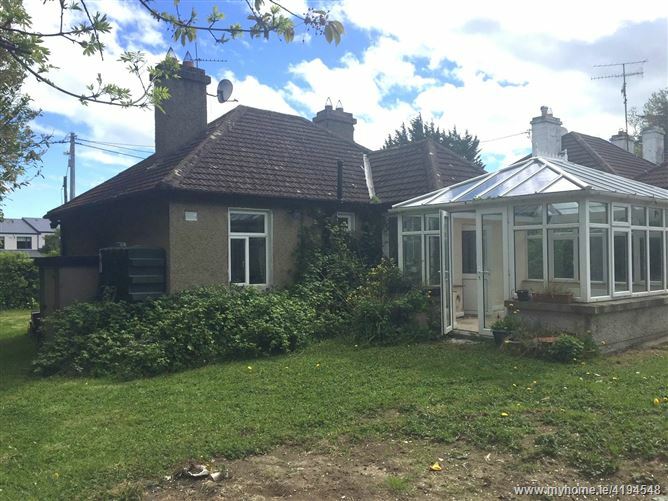 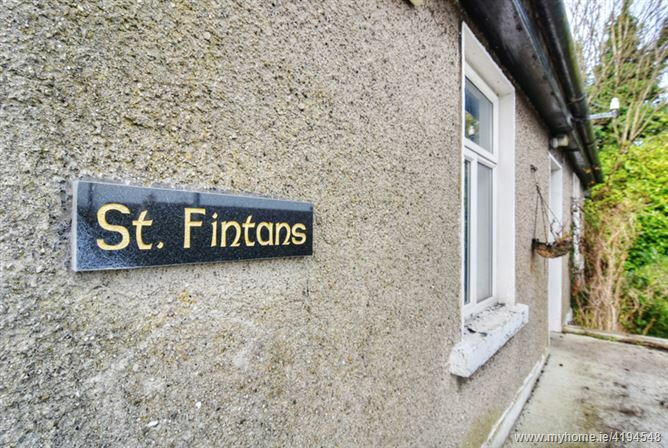 St Fintans is within easy access to all local amenites inc excellent schools, church, shops, Dundrum Town Centre is just 5 min drive and the M50 and N11 are within easy reach.